9780415528733 | Routledge, December 11, 2012, cover price $160.00 | About this edition: An increasing number of international trade disputes are settled through the WTO dispute settlement (DS) procedure. 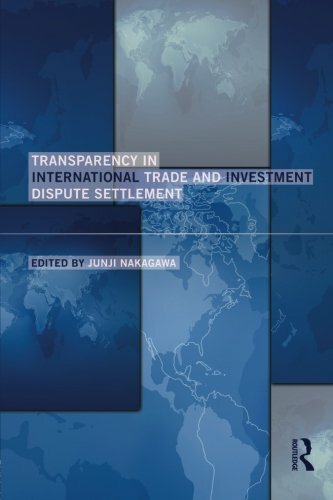 9780415705868 | Routledge, July 16, 2015, cover price $49.95 | About this edition: An increasing number of international trade disputes are settled through the WTO dispute settlement (DS) procedure. 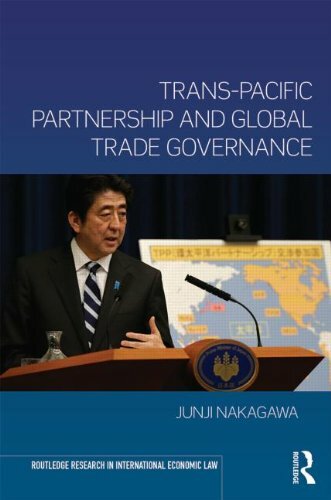 9780415713573 | Routledge, May 11, 2015, cover price $160.00 | About this edition: TPP (Trans-Pacific Partnership), currently under negotiation among 11 countries of the Asia Pacific region, would become a path-breaking free trade agreement (FTA) of the 21st century. 9780415364102 | Routledge, April 30, 2006, cover price $200.00 | About this edition: Globalization in the 1990s provided both opportunities and challenges for developing and transition economies. 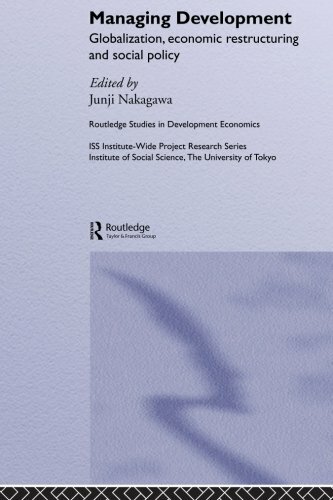 9780415649872, titled "Managing Development: Globalization, Economic Restructuring and Social Policy" | Routledge, July 11, 2012, cover price $54.95 | About this edition: Globalization in the 1990s provided both opportunities and challenges for developing and transition economies. 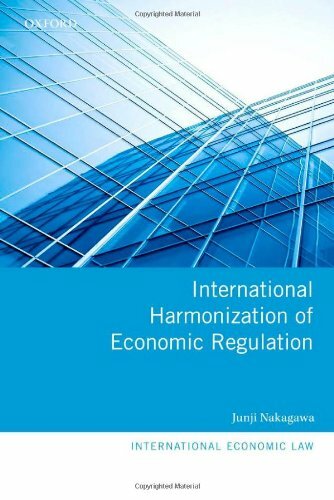 9780199604661 | Oxford Univ Pr, December 17, 2011, cover price $140.00 | About this edition: With the advancing globalization of the world economy, domestic economic regulations are becoming more and more subject to efforts at international harmonization. 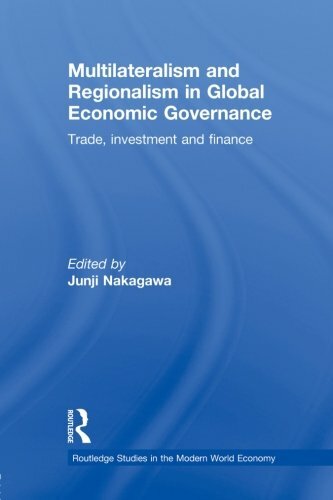 9780415595698 | Routledge, August 9, 2011, cover price $160.00 | About this edition: Reconciling regionalism and multilateralism is a challenge common to all branches of global economic governance. 9780415702942 | Reprint edition (Routledge, November 7, 2013), cover price $54.95 | About this edition: Reconciling regionalism and multilateralism is a challenge common to all branches of global economic governance. 9781571050779 | Martinus Nijhoff, January 1, 1998, cover price $192.00 | About this edition: Published under the auspices of the American Society of International Law.